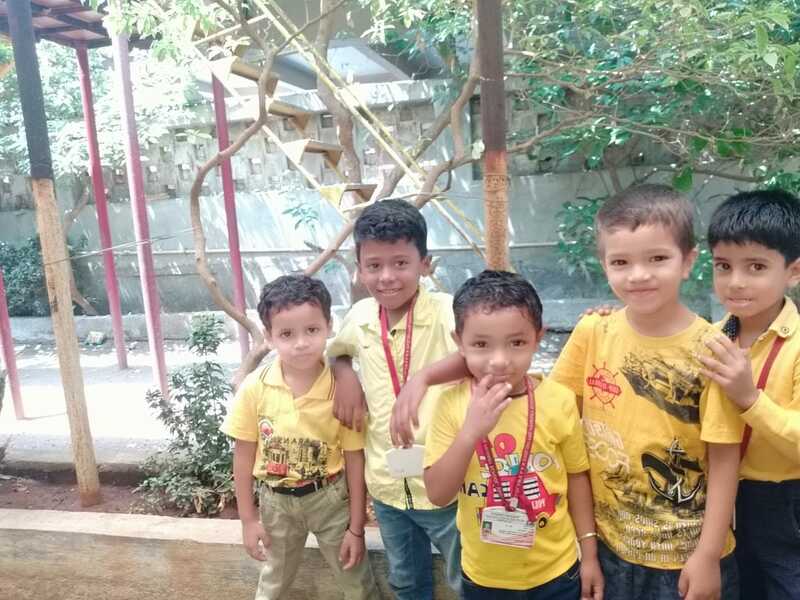 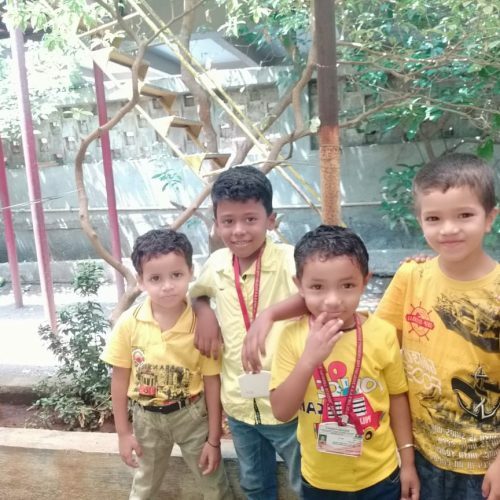 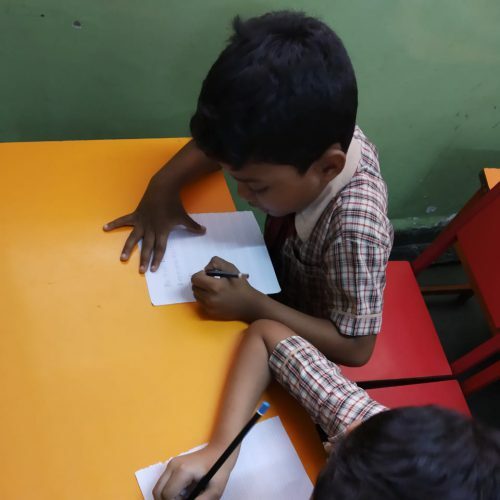 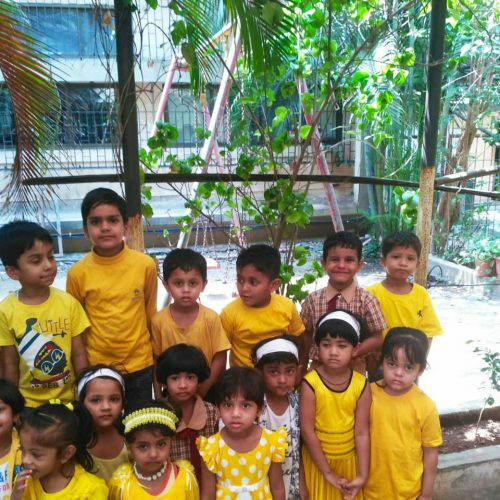 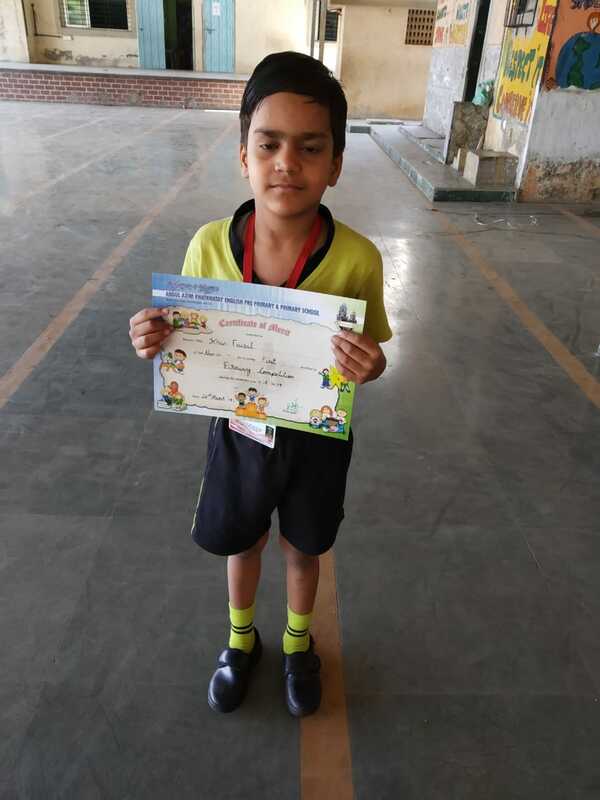 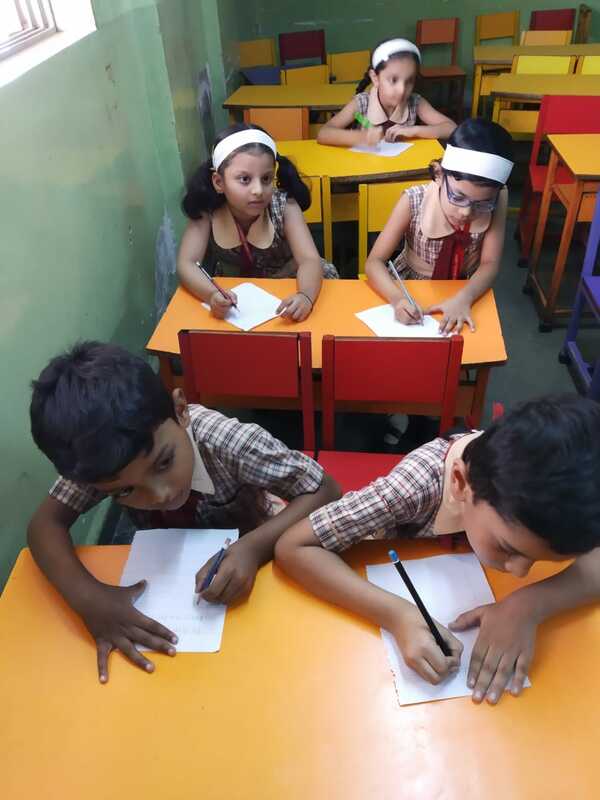 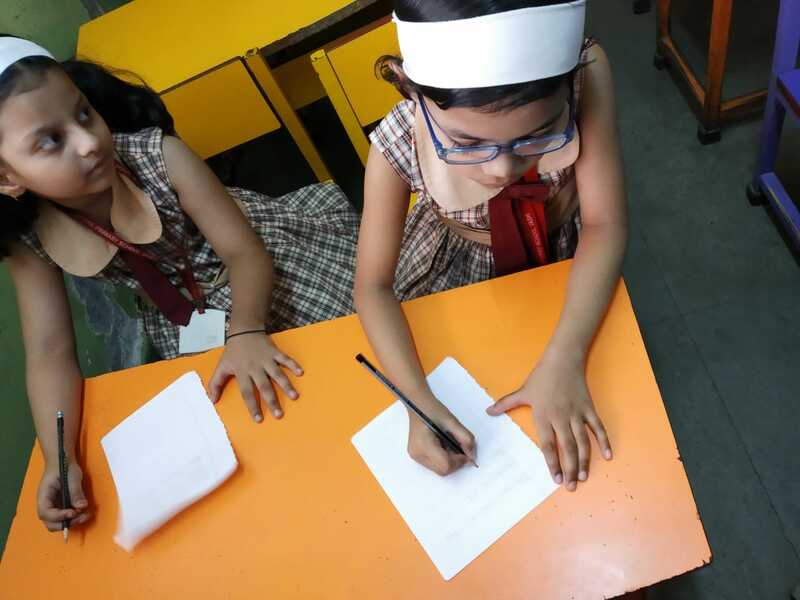 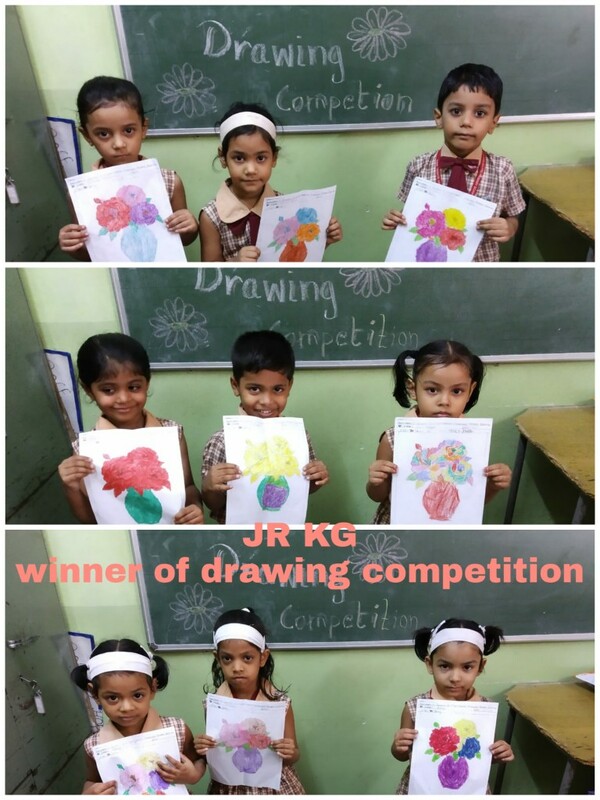 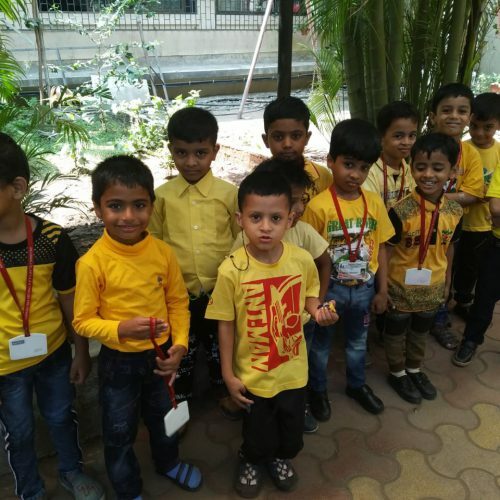 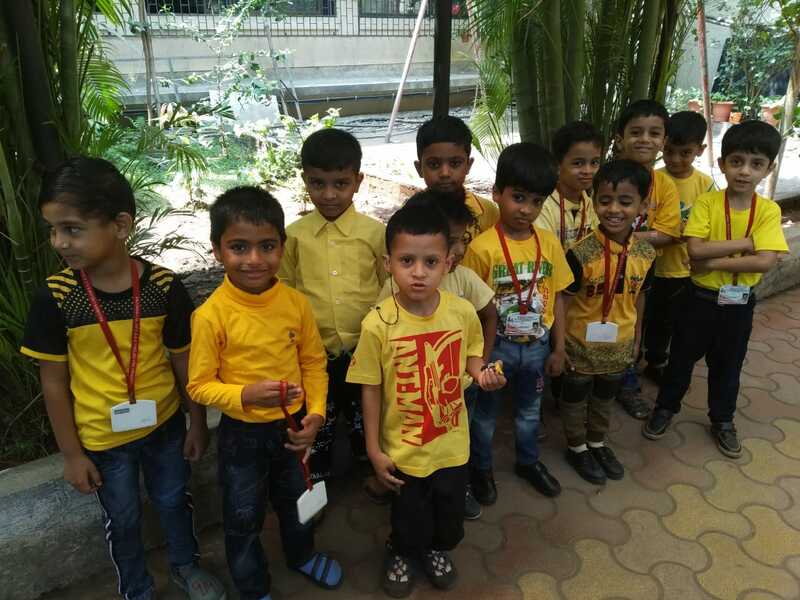 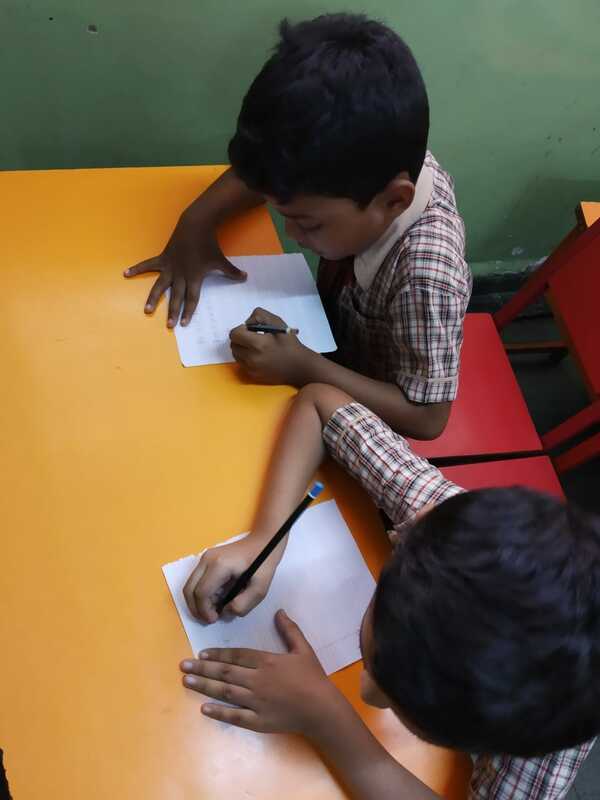 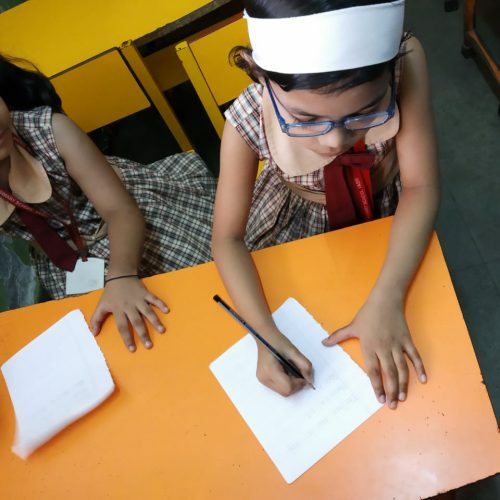 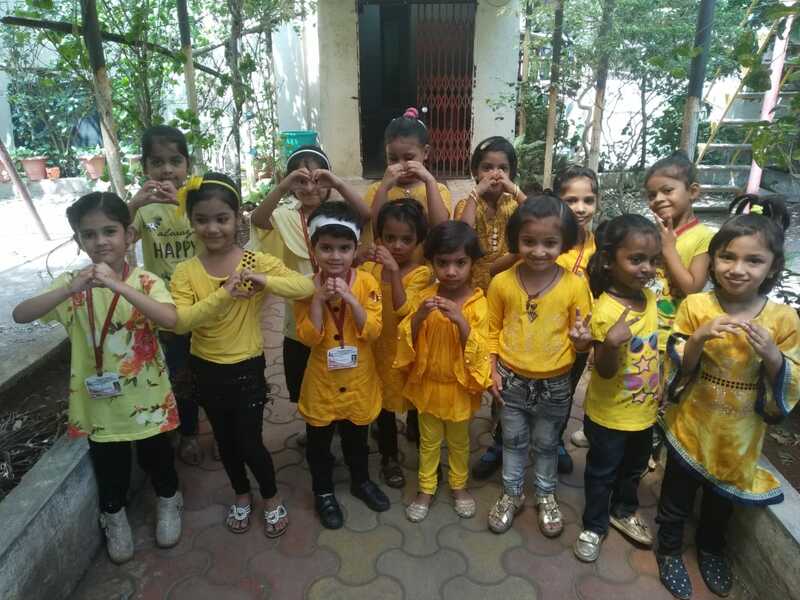 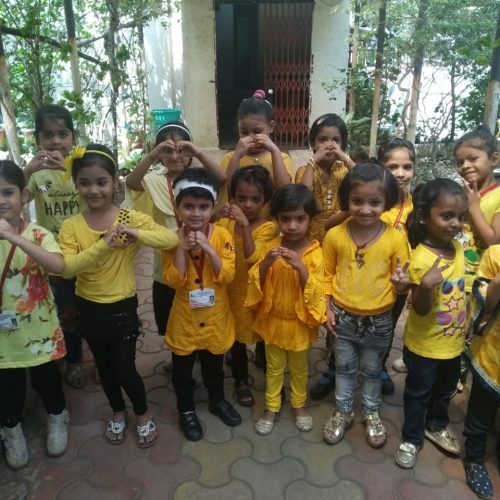 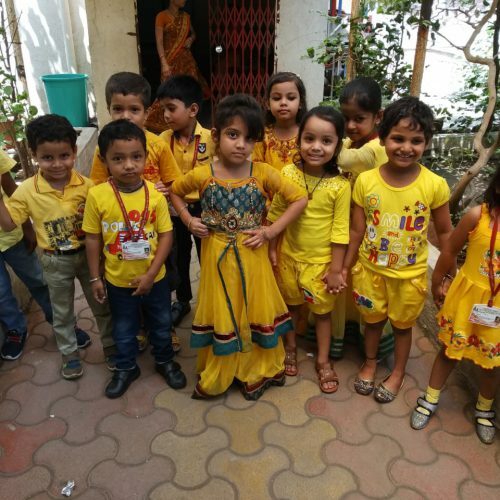 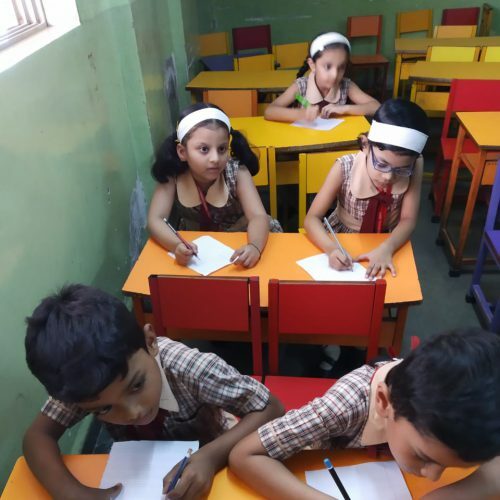 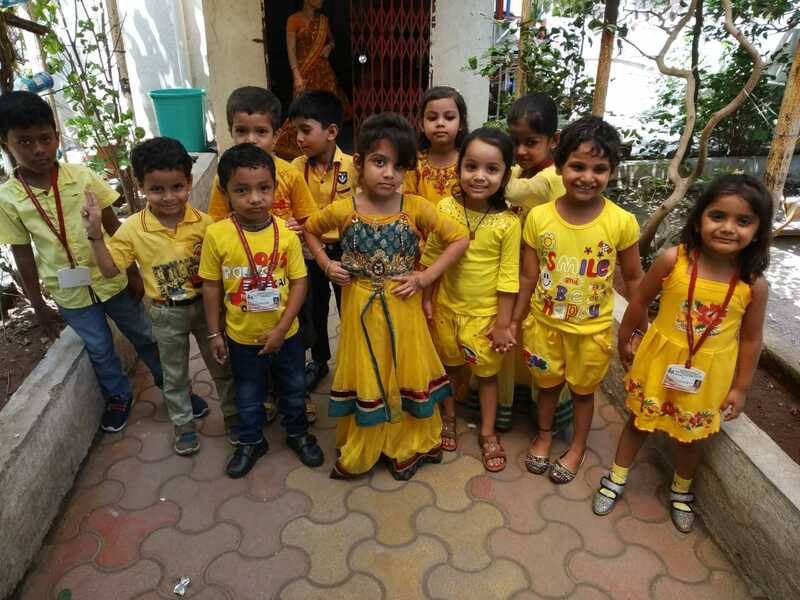 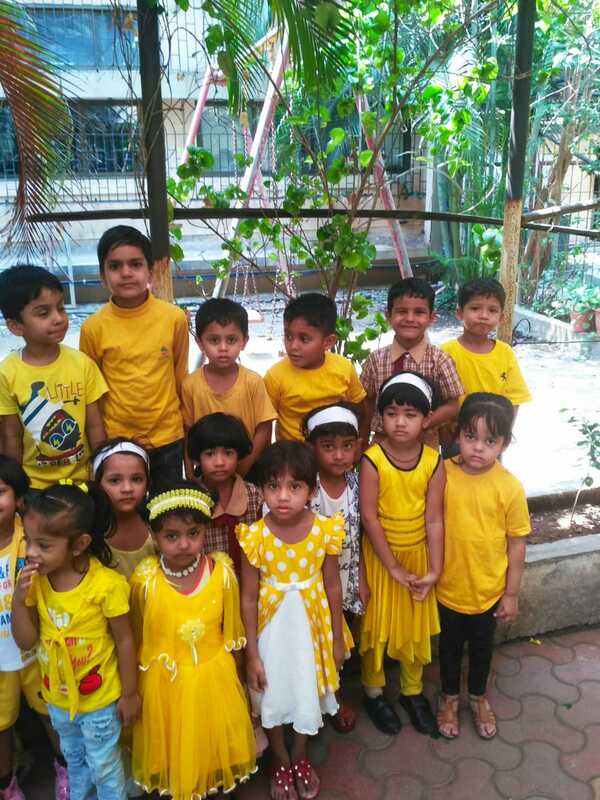 We English primary & pre primary celebrated our Annual function on 12t MARCH 2019. 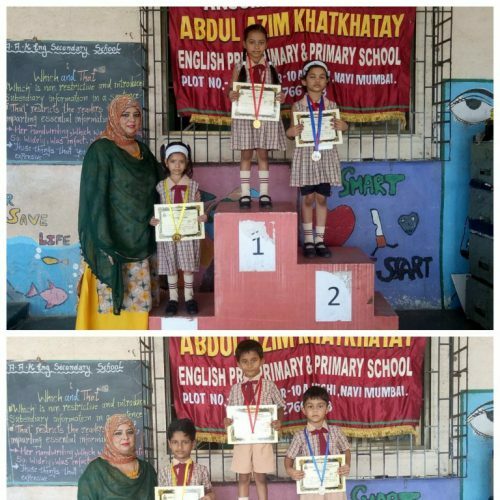 The theme for this year was ‘SPORT PERSONALITY. 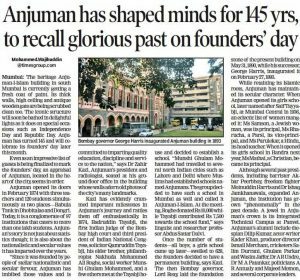 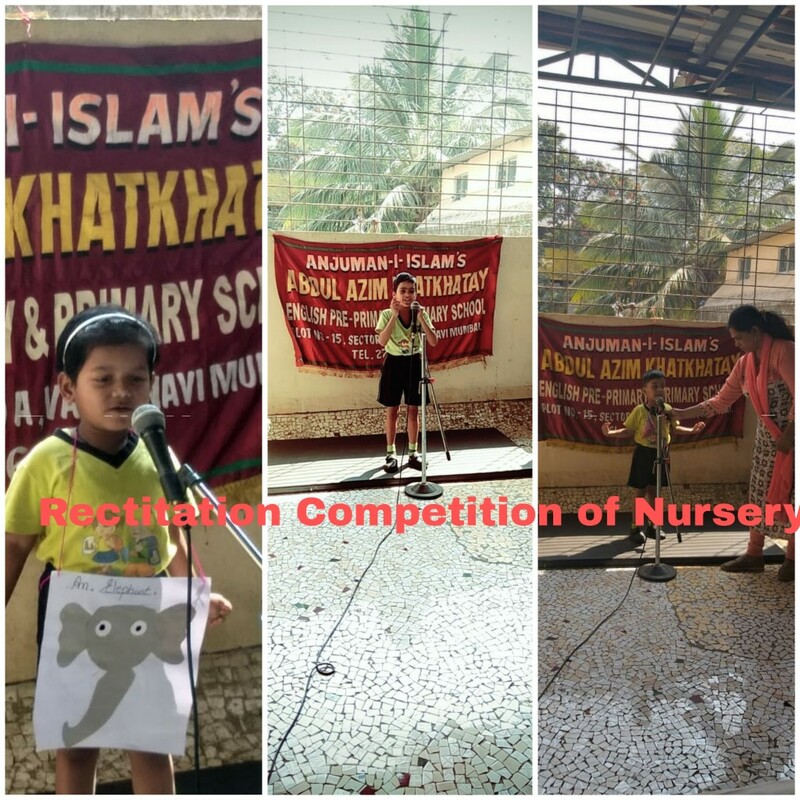 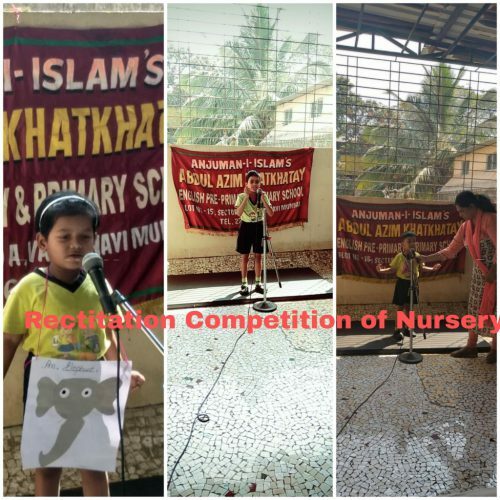 The chief guest of this function was Mr. Burhan Harris Executive Chairman board for Navi Mumbai, Mrs. Salma Lokhandwala director of education Anjuman-I-Islam, Mr. Iqbal kaware committee member .The programme commenced by a Dua recited by primary students. 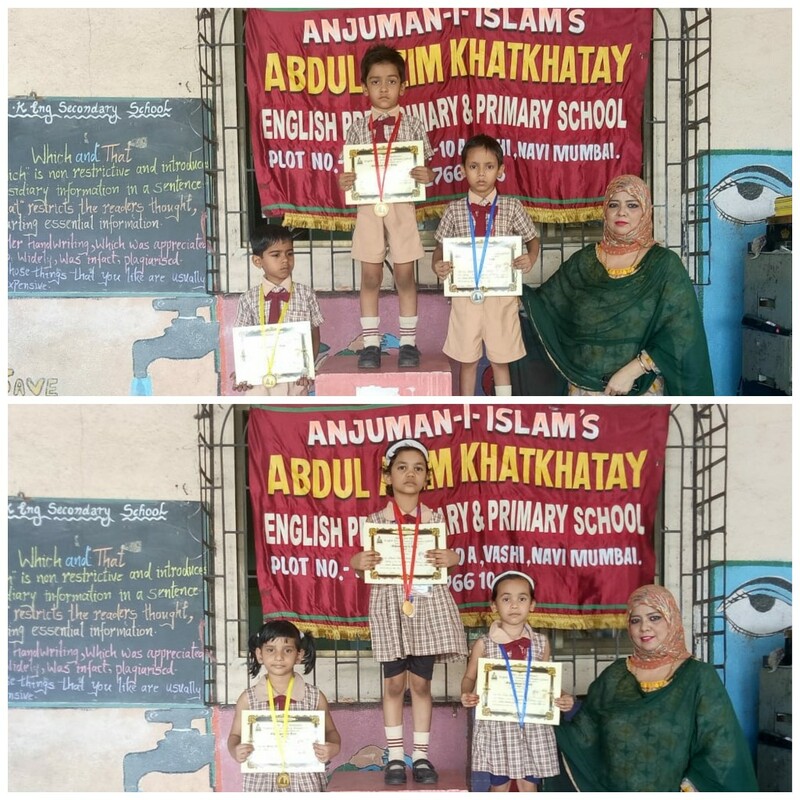 The inaugural ceremony with Anjuman –e- tarana.The Principal of our school Mrs. Rahiya Baig welcomed & thanked the guest for their presence & set the programme rolling. 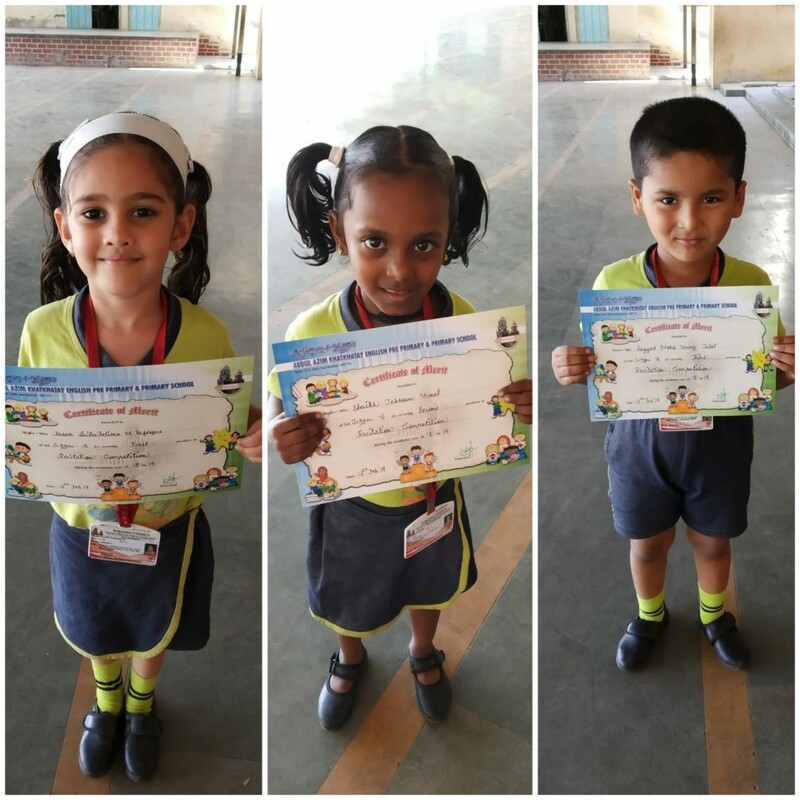 The tiny tots of the school presented their fountain of talents by dancing & enacting on the song based on sport personalities .Our school report was presented in P.P.T foams by Shaista miss and Iram miss. 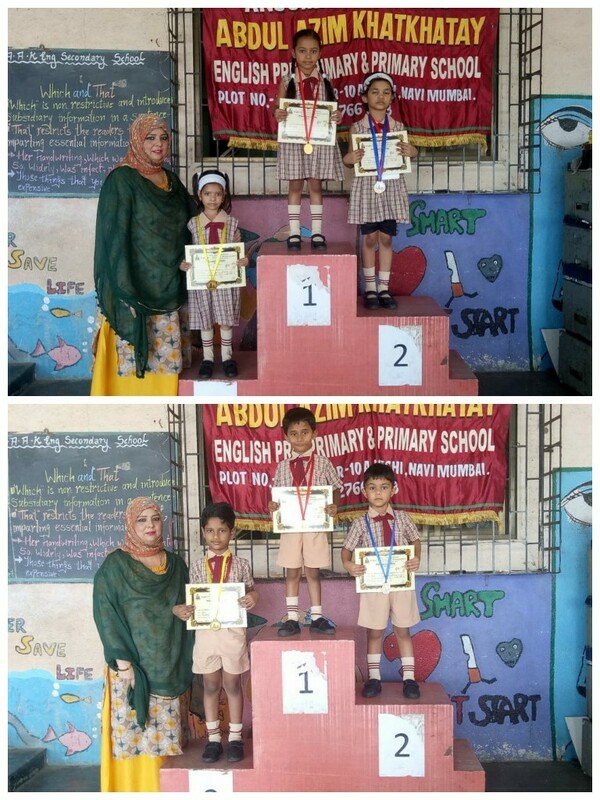 The Executive chairman for board of Navi Mumbai Mr. Buran Harris & the managing committee members gave the prizes to the students who did well in their studies & co-curricular activities. 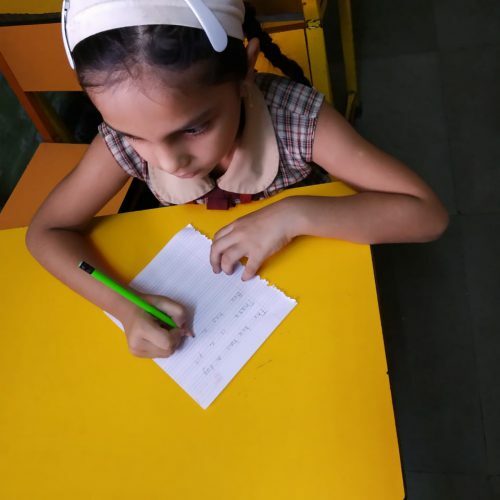 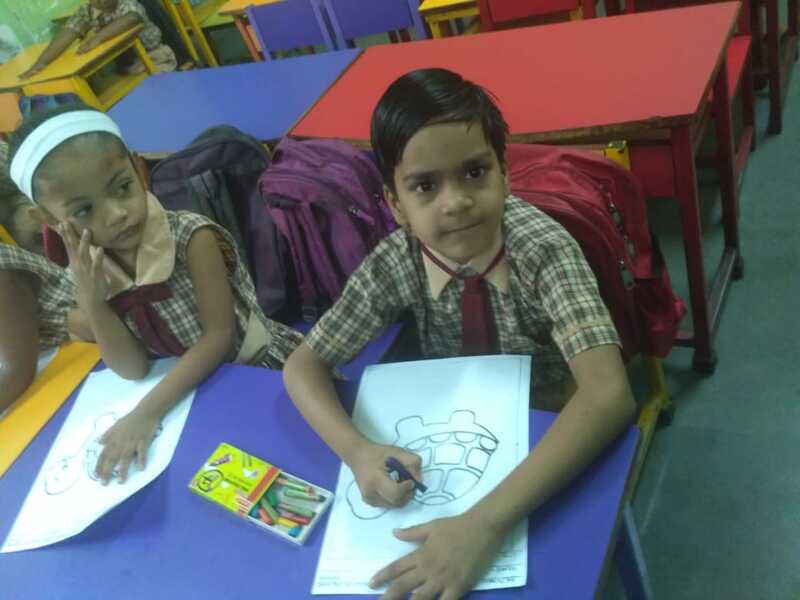 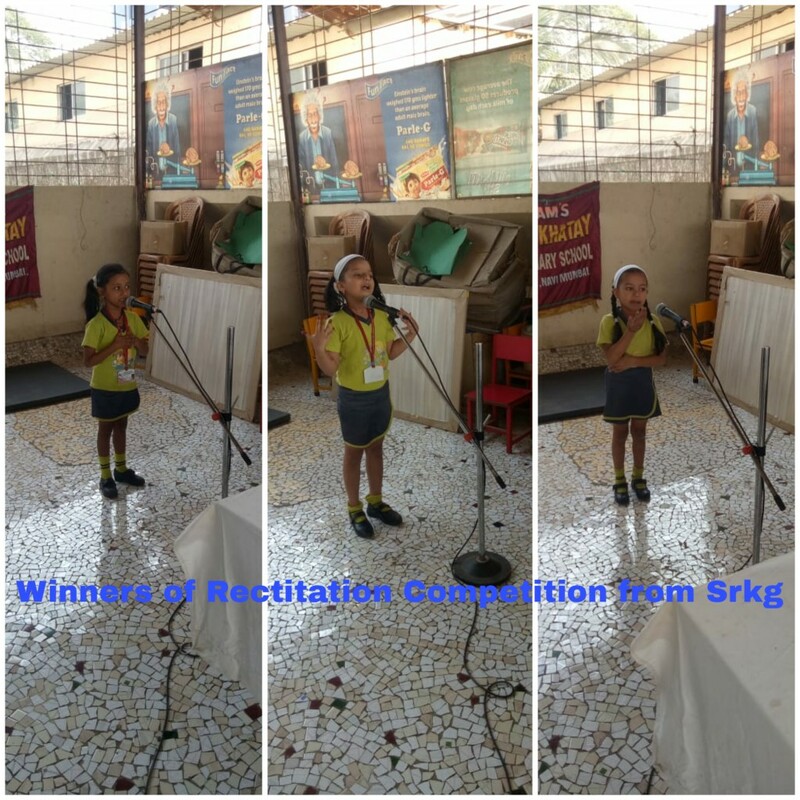 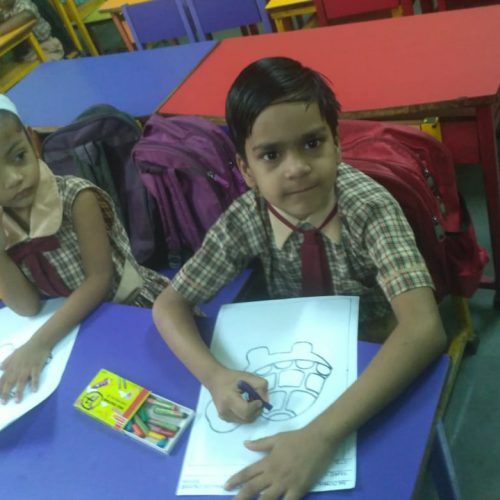 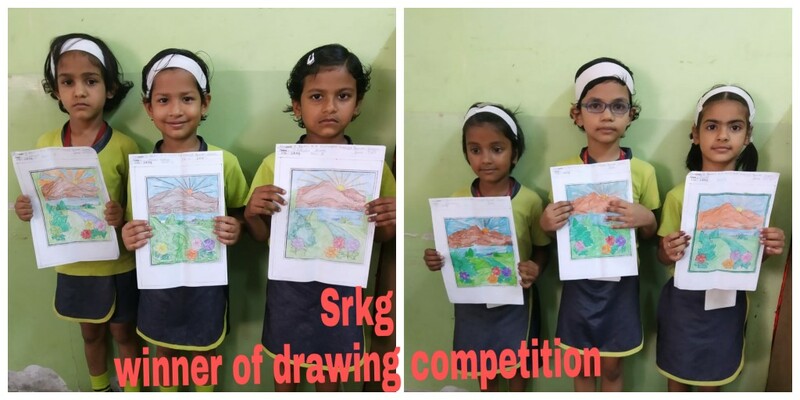 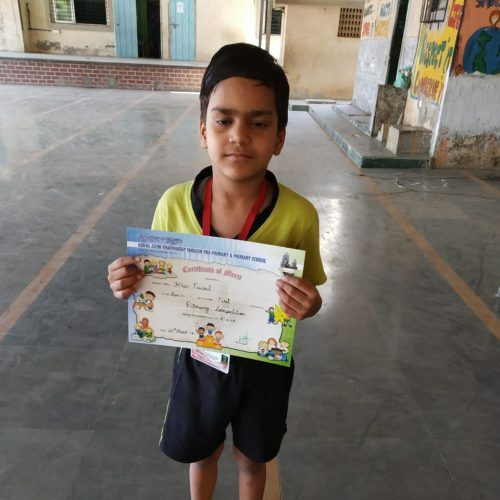 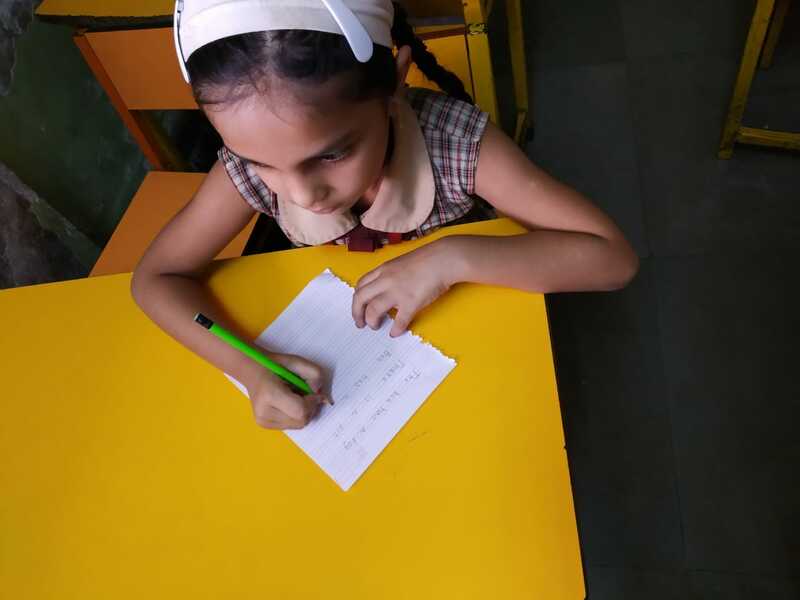 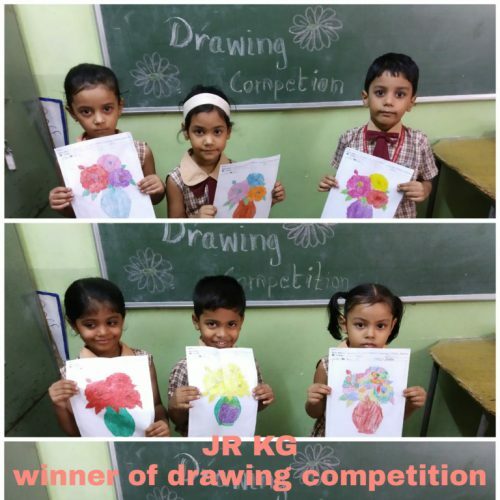 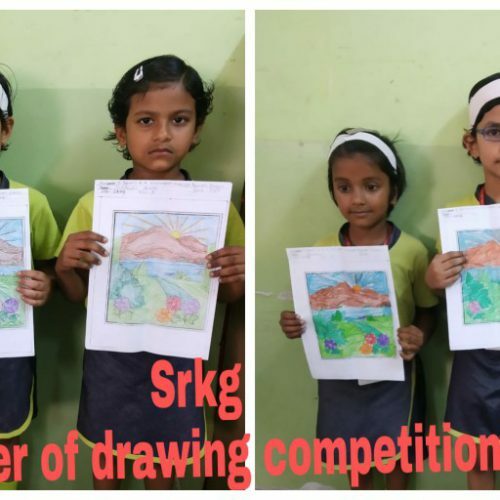 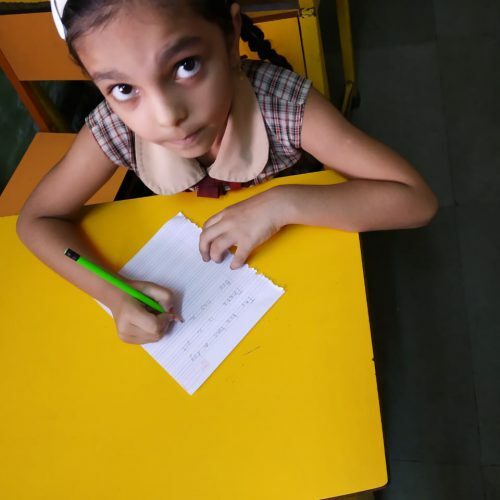 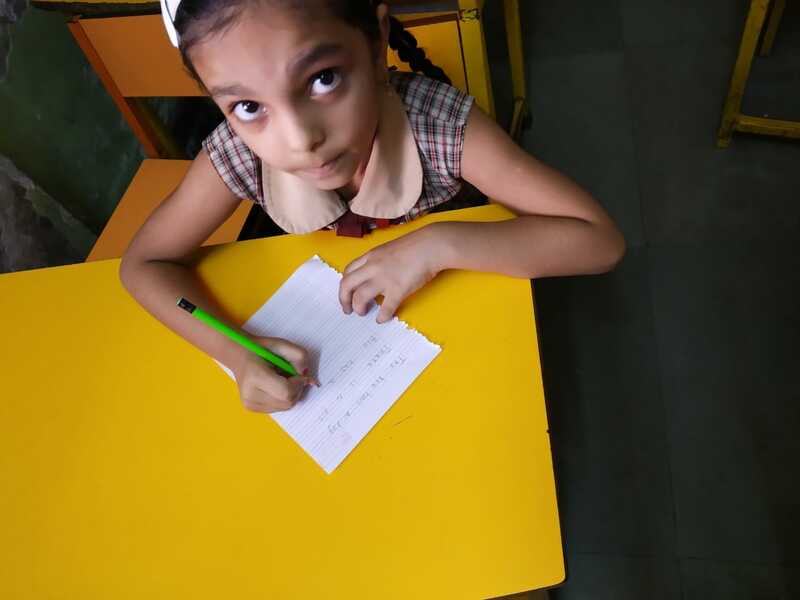 Mrs. Shaikh Shagufta ,pre-primary teacher bagged the Best teacher award of 2018-19.The programme rose to a final crescendo with the grand finale & ended in a beautiful resonance lingering in the minds of everyone. 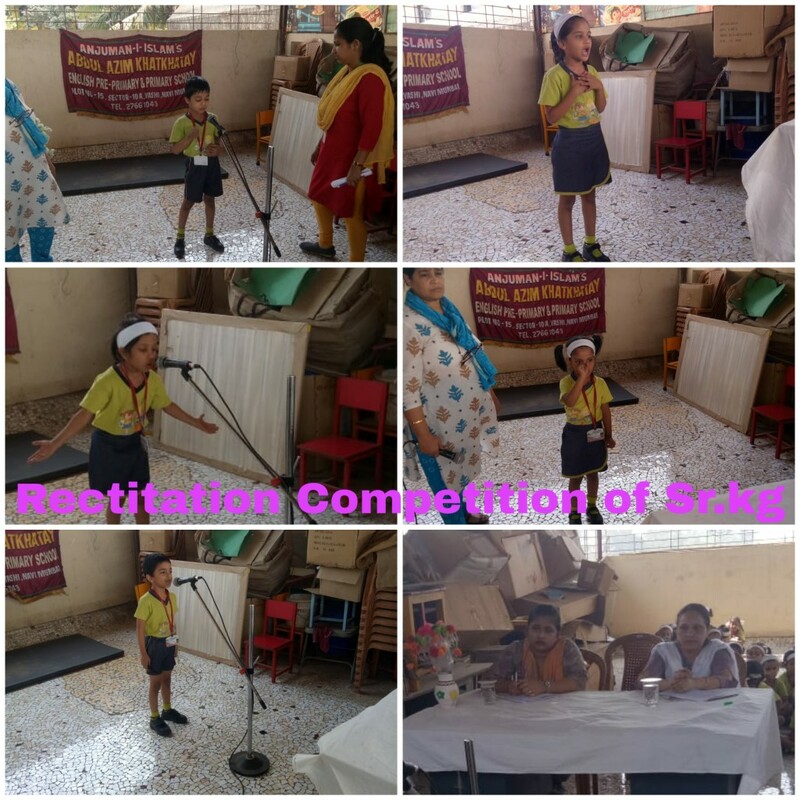 It was a pleasure of the school to be with the esteemed presence of the personalities Principal Mrs. Rahiya Baig extended her gratitude to all who have contributed with their constructive suggestion to make this function a great gala.